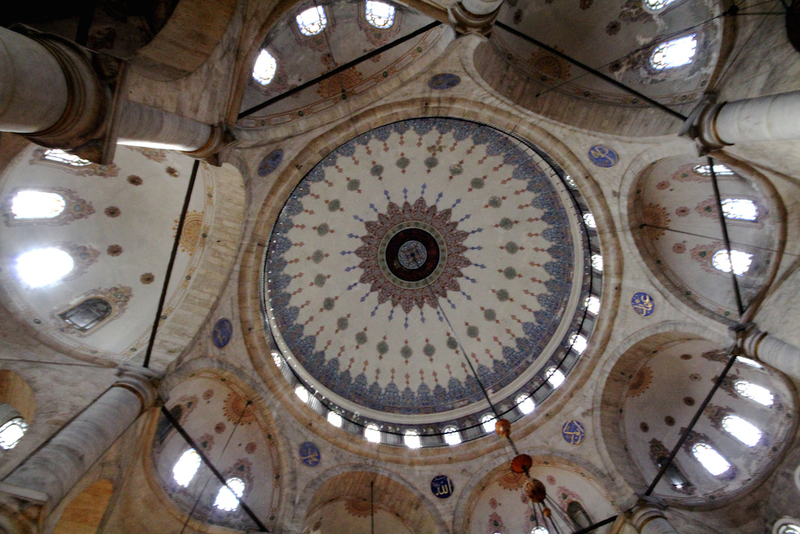 The Eyup Sultan Mosque is built near the Golden Horn Bay in Eyup District of Istanbul. But most interesting part is, after the conquest of Istanbul this mosque built outside the Walls of Constantinople.Since the city is taken over already, why Mosque is built outside of it? Actually history of this Mosque has began almost thousand years ago before it's built. In a hadith in Qital-e Rome chapter of Sahih Muslim, the prophet Muhammad states that the first commander and army to conquer Constantinople will enter to Paradise.Based on this hadith, Commander Abu Ayyub al-Ansari, who supported Prophet Muhammad after the hijra (migration) to Medina in 622, went his last military campaign to Constantinople. During the last Constantinople battle between Ottoman Turks and Eastern Romans, The spiritual teacher of Sultan Mehmet’s discovered the location of that important place with a miraculous dream. 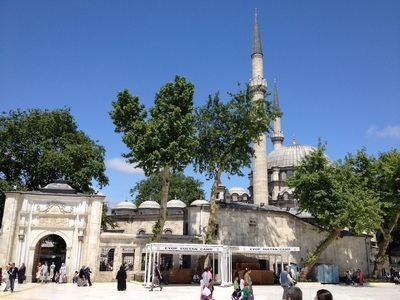 Later on Fatih (Conqueror) Sultan Mehmet ordered to construct a Mosque in front of this important tomb for his belief and then became the holiest place since Ottoman Istanbul for the muslims and attracting many pilgrims. Some of the personal belongings of Prophet Muhammad are preserved in the building that houses the tomb. 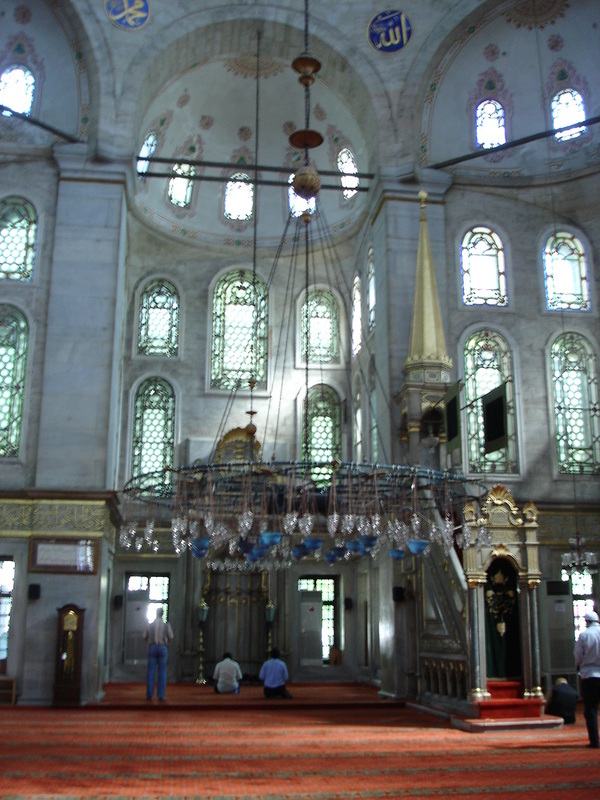 In Ottoman Culture it was also the place of for Ottoman Sultans to cradle their symbolic swords before they depart from Istanbul to a go to a campaign or battle. 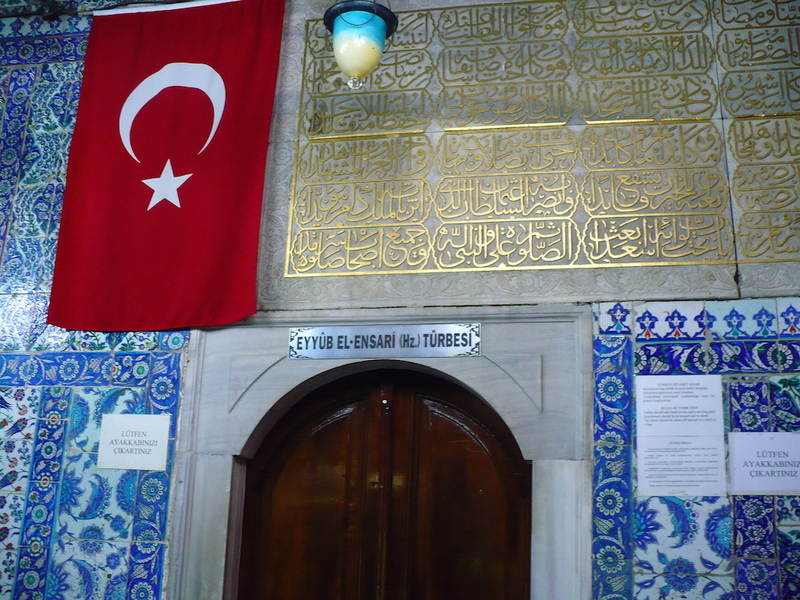 It was also a very honorable situation to be buried in the proximity of Ayyub al Ansar’s Tomb for Ottomans. 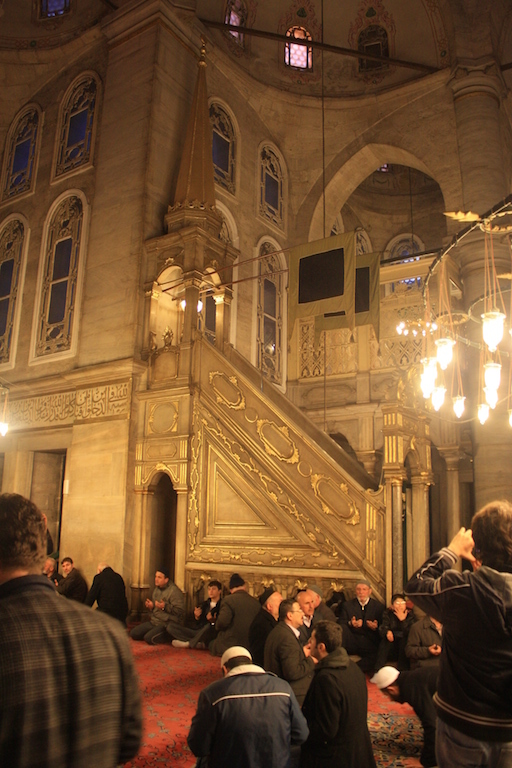 At present day, It is very popular activity for the local muslim tourists, who come to the Istanbul start their visit with the morning pray in this Mosque as the holiest place in the city. 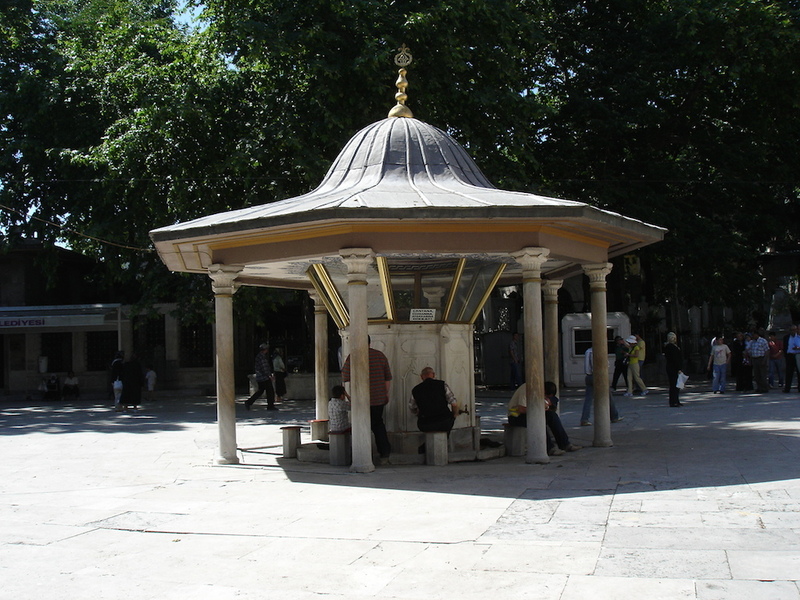 Besides Ayyub al-Ansari's Tomb, there is also very old ottoman graves and tomb stones around the Eyup Sultan Mosque.